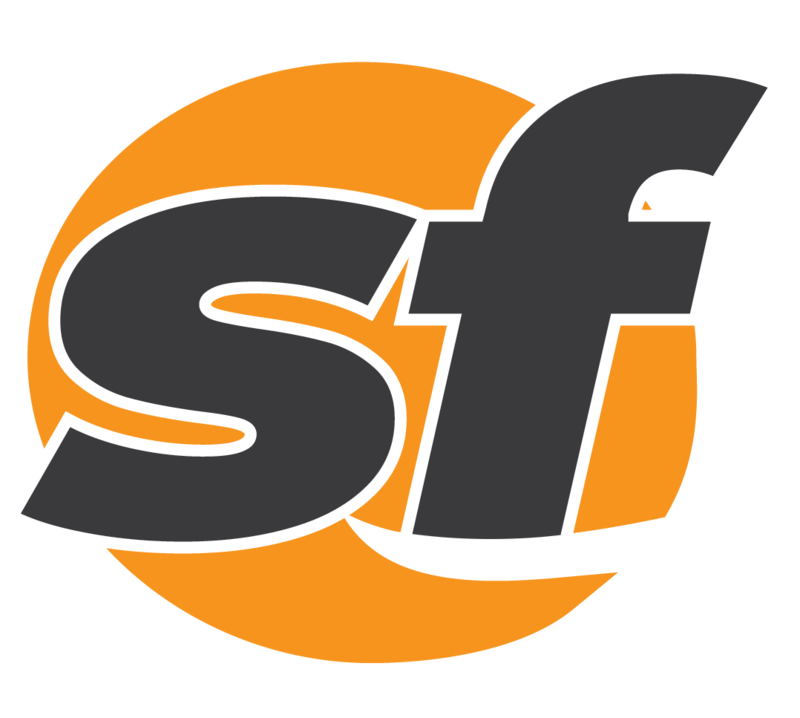 A police officer was injured while trying to break up a melee Sunday evening at an upscale shopping mall in San Francisco. Police discovered human remains Saturday morning in Hayward that may be that of a missing San Francisco Uber driver. 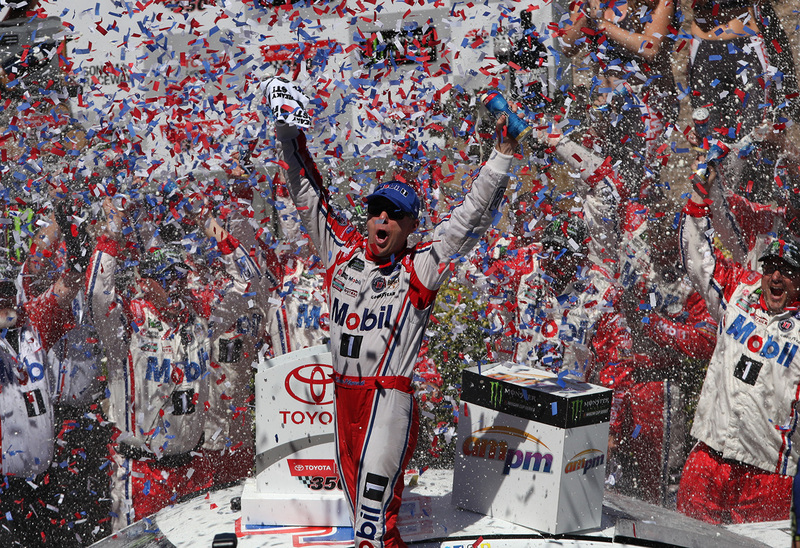 After winning Saturday's Carneros 200, Kevin Harvick stormed to the checkered flag Sunday in the Toyota/Save Mart 350. The Mets swept the series with an 8-2 win Sunday afternoon. 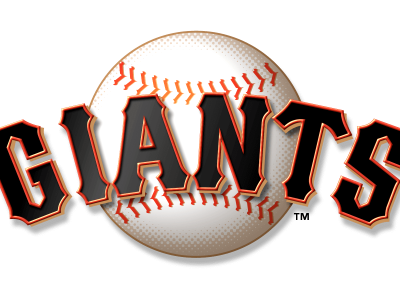 The Giants have lost 12 of their last 13 games.